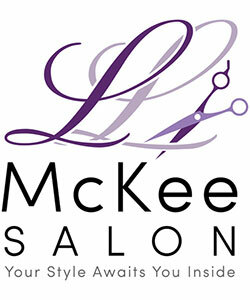 I’ve been at LL Mckee for over a year now working as a shampoo tech and stylist assistant. I’ve always wanted to pursue a career where I could express my creativity and love for the beauty industry. I’m thrilled to say that I will be starting my apprenticeship this April with Lisa. I cannot wait to continue my education in a place where I not only love what I do, but also who I’m working with. This salon has given me such an amazing opportunity and I’m so excited to learn the tools to help my future clients feel their most beautiful!